We all want to live happy, healthy, stress-free lives, and while at times that seems like an impossible task, it’s important not to get discouraged. 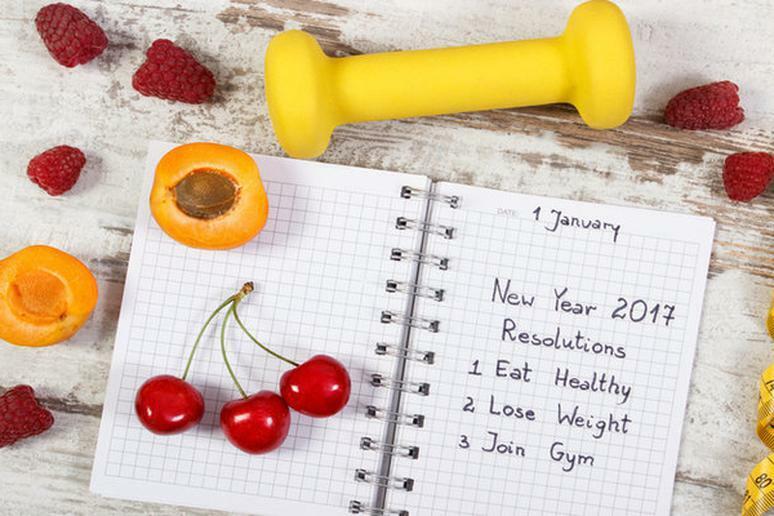 A happy year is a healthy year; resolve to quit smoking, exercise more, lose weight or eat nutritious foods. Kick bad habits like binge watching your favorite TV shows, using your smart phone frequently or creating more debt. What will improve your happiness this year? 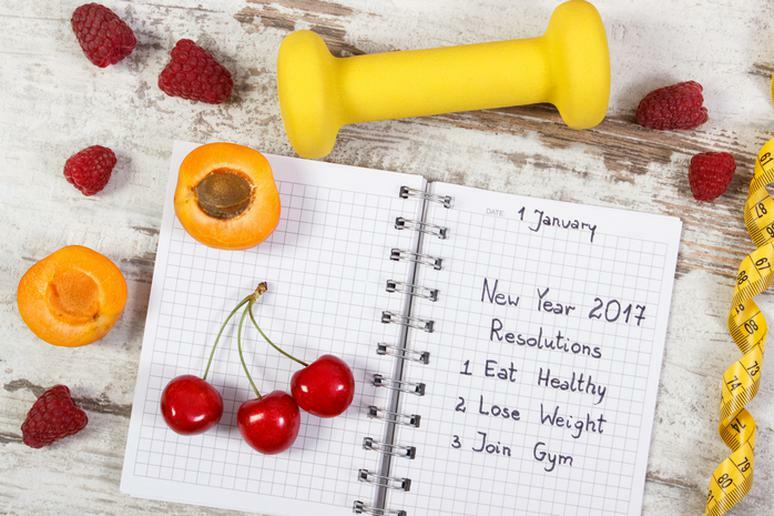 Continue reading for a list of smart resolutions. Carrying around excess weight can be uncomfortable and damaging to your health. 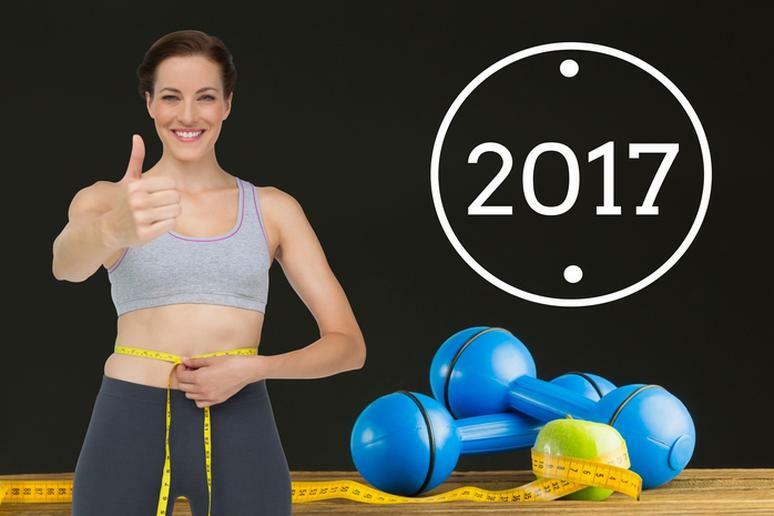 Aim to lose weight this year – exercise and maintain a healthy diet. You will notice that you get sick less often, you have more energy, you sleep better at night, and your blood pressure and cholesterol levels have improved. If you want to live a long, healthy and happy life you should definitely quit smoking. 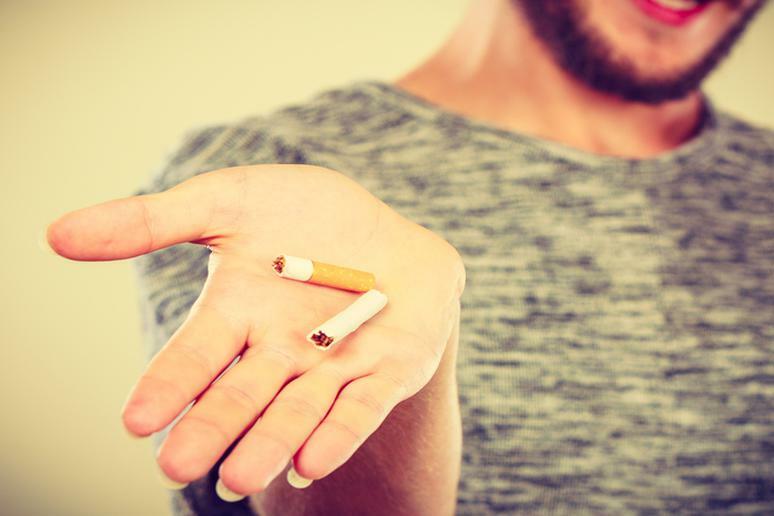 According to the CDC, “cigarette smoking harms nearly every organ of the body, causes many diseases, and reduces the health of smokers in general.” A study has shown that quitting smoking actually makes people happier and the effects last for as long as they manage to kick the habit. Instead of laying down on the couch and binge watching Netflix, consider going for a walk outdoors or simply reading a book instead. Watching too much television robs you of your mental energy, it ends up causing you more money – electricity bill, and it’s bad for your overall health. 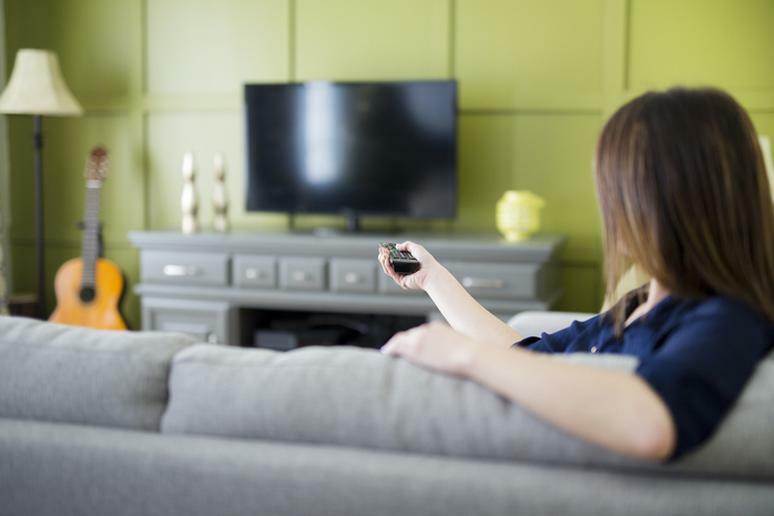 Studies have shown that there is a link between watching television and obesity. If you want to make this your happiest year ever, make it a goal to reduce your stress. Stress literally speeds up aging, causes anxiety and even contributes to high blood pressure. 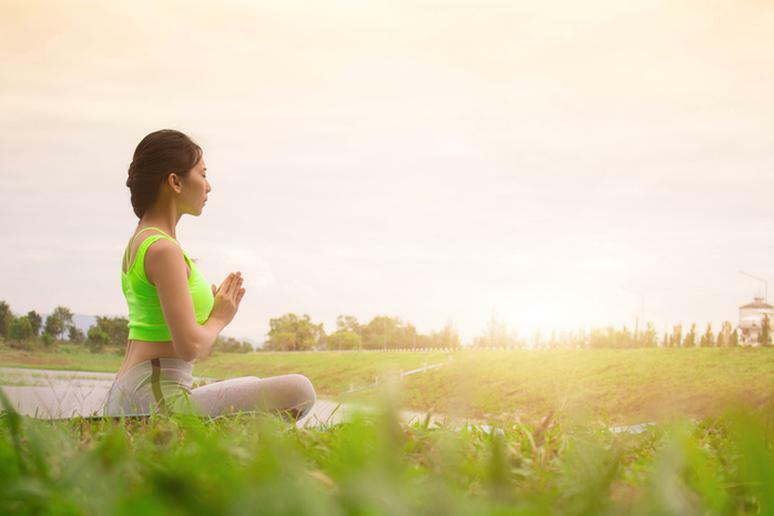 Some natural remedies for reducing stress include exercising, drinking chamomile tea, consuming lemon balm, and taking a bath with drops of lavender oil. Social engagement and meaningful relationships are associated with a longer, happier life. Make it a point reconnect with an old friend; stay in touch with them by calling them and catching up once a month. Starting January 1st put some money aside. Whether it be adding your extra change to a jar or creating a savings account, add money as often as possible. You can do this by making lifestyle changes such as walking to work instead of paying for a cab, or making a grocery list to avoid spending extra money aimlessly shopping around. Promise yourself that you’re going to step away from your everyday routine at least once this year and travel. Whether you are traveling solo, with your significant other, with friends or your family, you will enjoy venturing off to an unfamiliar place, exploring different surroundings and learning more about the world. Let the past stay where it belongs - in the past. Improve your relationships this year for increased happiness. Promise yourself that if one of your relationships hit a rut, instead of running from it, you will do what it takes to get it back on track. According to a study, interpersonal relations predicted life satisfaction. How will you ever be completely happy in 2017 if you’re drowning in debt? 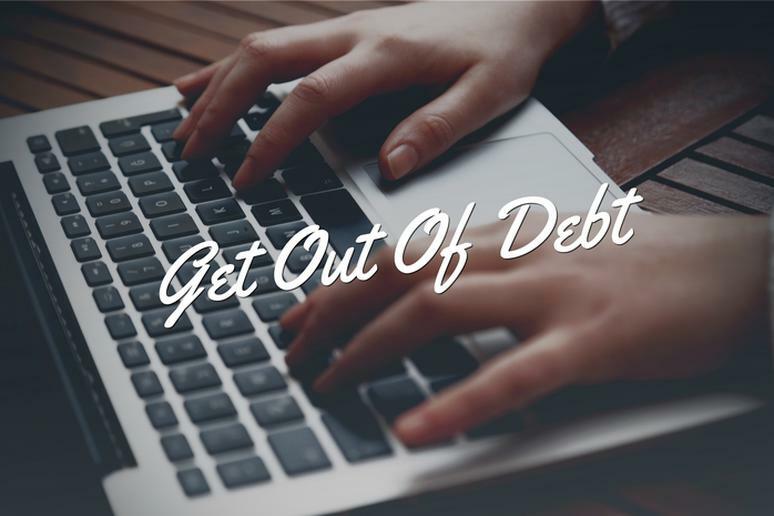 It’s important to free yourself financially or at least start making the necessary steps to do so. 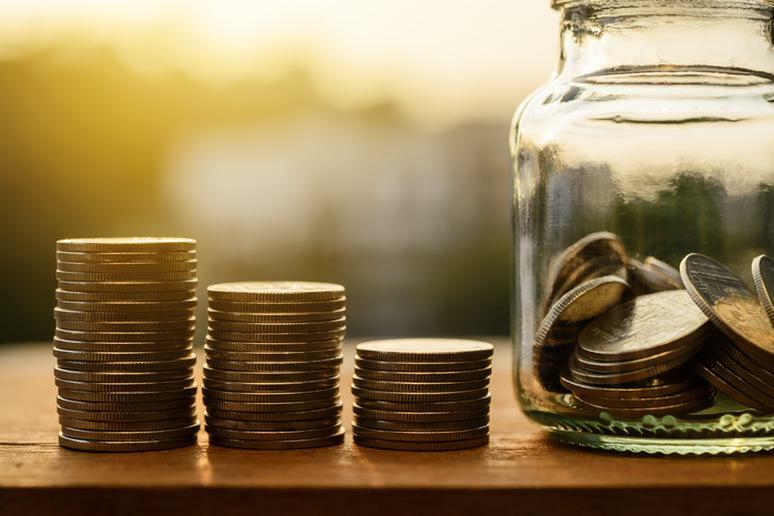 You can do this by refraining from creating more debt, making a strategic spending plan, and rewarding yourself as you see progress – it’s great motivation. Enrich your life and broaden your perspective by resolving to meet new people in 2017. Studies have shown that social people are happy people. 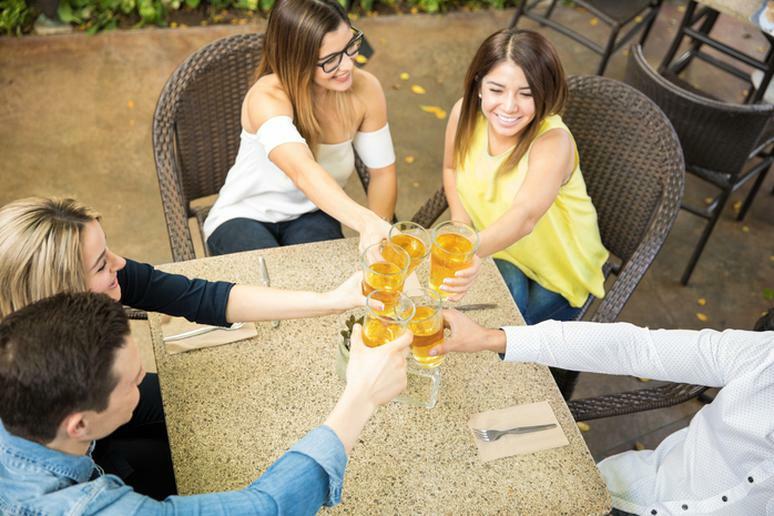 Try making small talk with a stranger or start spending time with a new group of friends. Either way, it’s important to open yourself up to meeting new people; friendship helps enrich our lives. 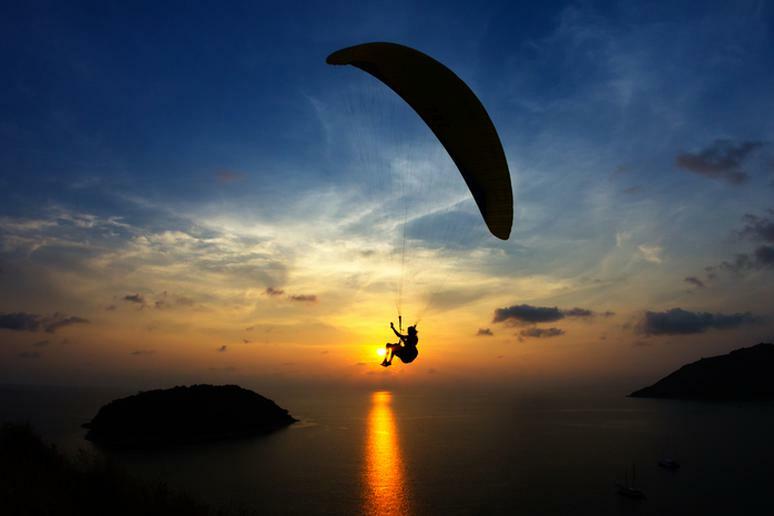 This year you’re going to face your fears, conquer things you never thought possible and take risks. If you’re scared of heights, go skydiving in New Zealand. If your weight loss program didn’t work the first time, find one more in tune with your lifestyle and go at it again. But most importantly, when you feel like life has defeated you, don’t be discouraged, get back up and try again. Healthy nutrition and a balanced diet are important to maintain bodily function, which is why you should resolve to eat healthier in 2017. This doesn’t mean spending a fortune at the grocery store; it’s simply forming the right habits to keep your health on track. For instance, always eat breakfast, add more fiber to your diet, stay hydrated and practice portion control. Adults ages 18-64 should resolve to sleep the National Sleep Foundations recommended 7-9 hours a night. Sleep is essential for our overall health and wellbeing. A good night sleep improves learning, helps heal and repair heart and blood vessels, reduces risk for obesity and helps maintain a healthy immune system, according to research. It has been long shown that pets make you healthier because they improve your mood, help your heart and even better your social life. Even on a lousy day, it’s almost impossible not to smile at the sight of a cute cat or happy dog wagging its tail. 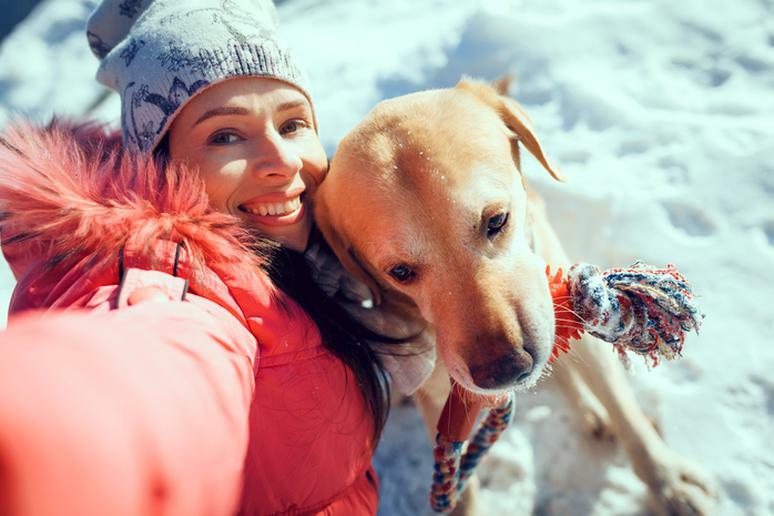 Resolve to get a pet of your own and reap the benefits of owning a pet every day. 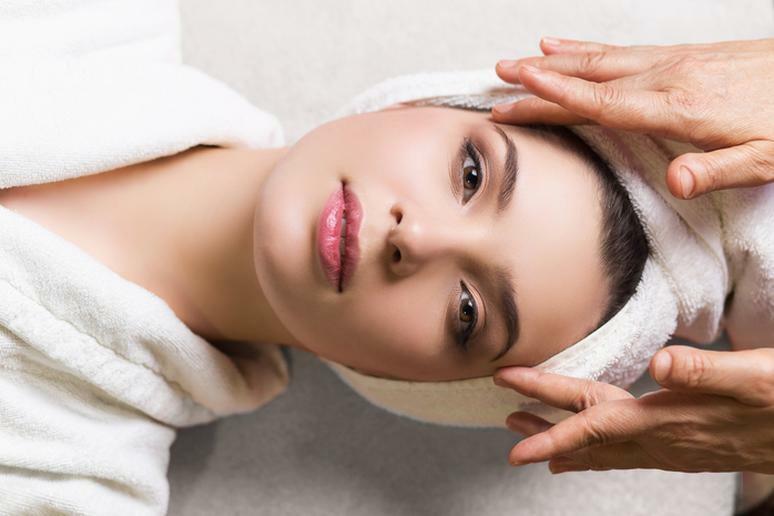 Your needs are important, which is why you should set aside some time once a month to take care of yourself. Take a spa day, meditate or just spend a peaceful day in the park to enjoy some alone time and self-reflection.